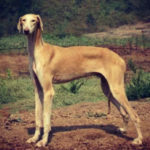 The Mudhol Hound is one of the most notable Indian dog breeds that are known today. It is also referred to as the Caravan Hound. 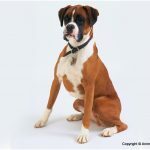 The distinction in names is owed to the fact that the two Indian clubs that are responsible for registering names of dog breeds have registered the breed using two different names. 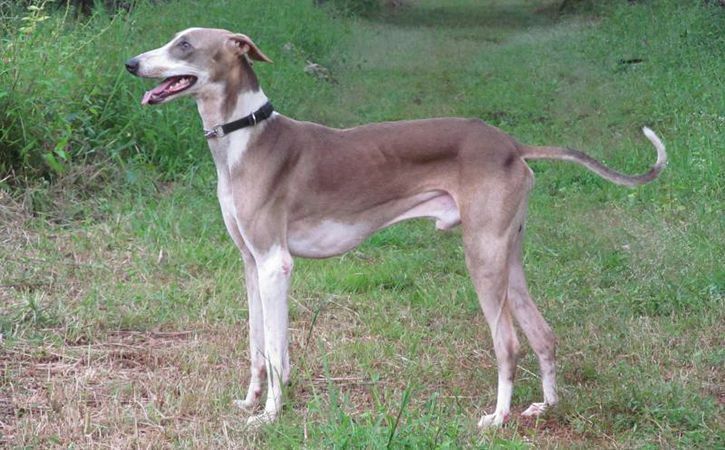 Kennel Club of India, uses the name Caravan Hound to refer to the breed. 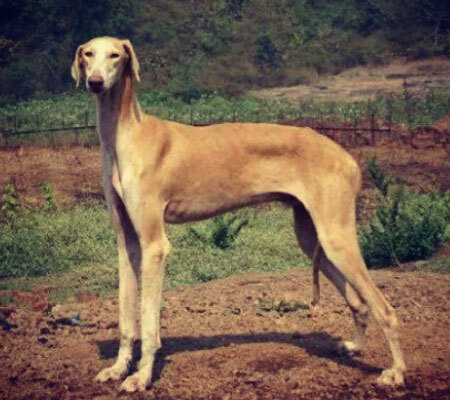 On the other hand, the Indian National Kennel Club considers the breed as Mudhol Hound. The breed is known to have originated from Arabia and Central Asia. But, the distinction in the names does not end here. Rather, it trickles down to the village level where the dog is addressed using several other names. For example, the feathered type of the breed is referred to as Pashmi across most Indian villages within the borders of the country. On the other hand, it is referred to as Karwani in other villages. The dog serves as a companion especially for purposes of guarding and hunting. However, it may also serve minor roles such as providing friendship and being as a pet, although this is often rare. The Deccan Plateau inhabitants are mainly responsible for using the dog as a hunting and guardian companion. Common dog food rich in multivitamins along with all the necessary nutrients of a balanced diet are perfect for this breed. Also provide enough water during the course of the day. They are not suited to a small house or apartment. Rather, they need enough space especially an expansive fenced yard. They can also survive in wet or cold environments. They need a combination of various exercises on a daily basis. This is what enables them to continue being in sound health and mind. The owner of this dog is supposed to provide room for physical exercises. They are not pet dogs and thus prefer surroundings that are expansive but fenced. Harsh weather conditions may affect their wellbeing. It is important to provide warm coats or even boots during winter and the rainy season. This breed does not enjoy living alone. It does well when accorded a chance to interact with humans. It follows the common lifecycle of most dogs, which is pregnancy followed by delivery and the growth of the young into an adult. These may be prey in the eyes of wild cats such as lions and cheaters. They breed on a seasonal basis. When the females are ready based on the estrus cycle, they produce a certain scent which attracts males. Each time they give birth, they have around 3 to 6 puppies. The Caravan Hound has a head which is long as well as narrow. Between the ears, the head is clearly broad and features a muzzle that is tapper shaped. A close look at the jaws shows that they are long. Due to the strength of the jaws and that of the dog, this breed is able to crush bones of meat and small animals. But, they have a deceptive appearance which depicts them to be weak in nature. The nose is quite large and is often liver colored or black. Despite having fairly moderately sized ears, the breed has sharp earing abilities. The ears are often close to the skull in their hanging state. 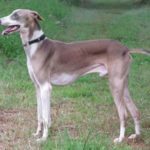 At first glance, you cannot miss the long neck of this breed based on its striking length. It is also not possible to miss the large eyes, which are often amber or dark hazel in appearance. The dog’s front legs are long, rectilinear and properly boned. This is also accompanied by a broad and long back, featuring a slightly curved profile towards the loin. The loins are deep and wide, while the chest is deep along with a tucked in abdomen. On the chest, ribs with a well sprung profile which can easily be seen. The hindquarters have an appearance of extreme wideness with a masculine profile. The dog’s tail is quite strong at its base, moderately long and featuring a naturally curving shape profile. 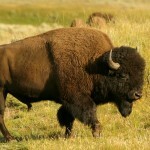 Its coat may have a silky texture or smooth coupled with spots on various parts of the body. 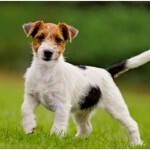 The lifespan of this breed of dogs is generally around 15 years. In the worst of conditions, they may live for just over 10 years. The breed was originally bred by the Persians, Iranians and Arabs. But, it was later introduced in India following the migration of these groups of people. 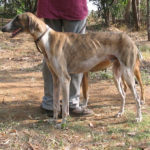 Since the dogs travelled with the caravans, they were later named as Caravan Hounds (or Carwani in the local language). 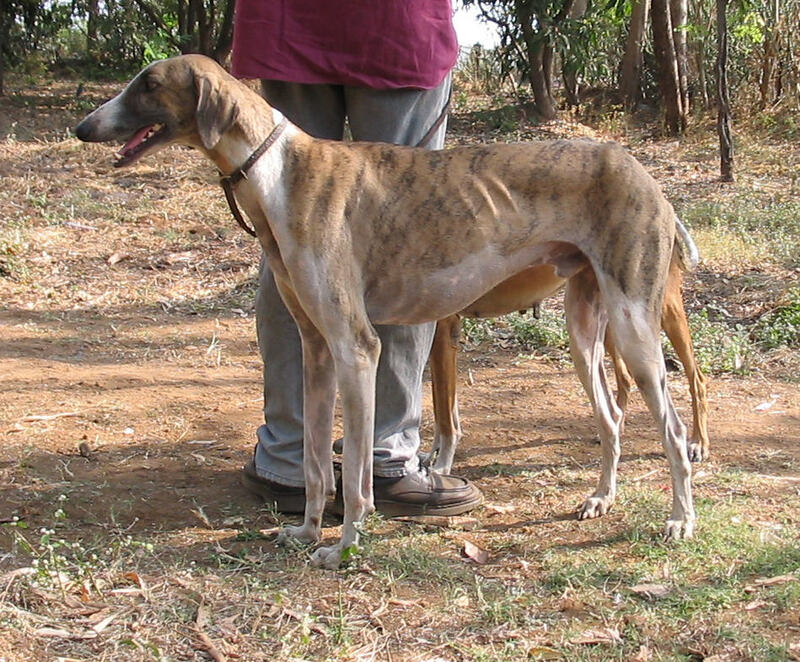 Their connection with the Mudhol’s Raja has earned them the name Mudhol Hound. 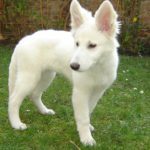 Generally, they do not have any health issues as they are healthy dogs. Not much of grooming is required when it comes to keeping these dogs. However, you need to be brushing the feathers at least once a week to make sure it is in perfect health at all times. Shedding is not a significant issue among these dogs. They only shed an average of their fur and thus require less cleaning. It is a courageous breed of dogs showing zeal and enthusiasm even in the harshest of environmental conditions. They operate perfectly in the environments that are similar to their native lands. Thanks to its physical strength, it is able to catch and kill several kinds of small animals. Touch and eye contact may annoy these dogs (this is the case where strangers are concerned) although they are generally nervous. Respectful treatment coupled with kindness is often enough to keep them satisfied.